Performed in PERSIAN. 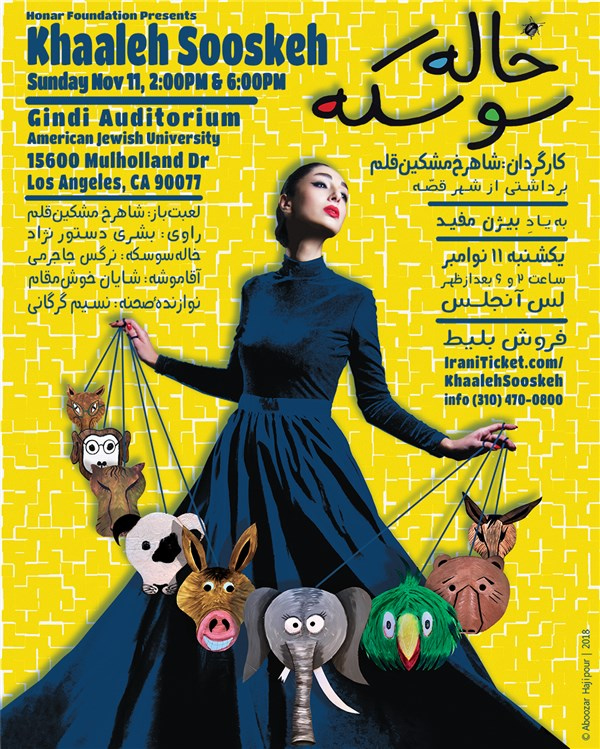 Premiering in Los Angeles as a tribute to the legendary Bijan Mofid, “Khaale Sooskeh” directed by Shahrokh Moshkin Ghalam and starring Boshra Dastournezhad is a free adaptation of Bijan Mofid’s musical drama masterpiece Shahr-e Ghesseh. 6 p.m. show is intended for Adults Only. 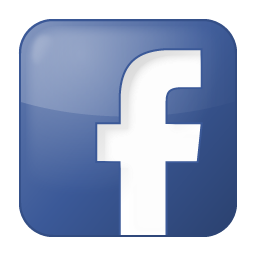 15600 Mulholland dr., Bel-Air, Ca, 90077 .